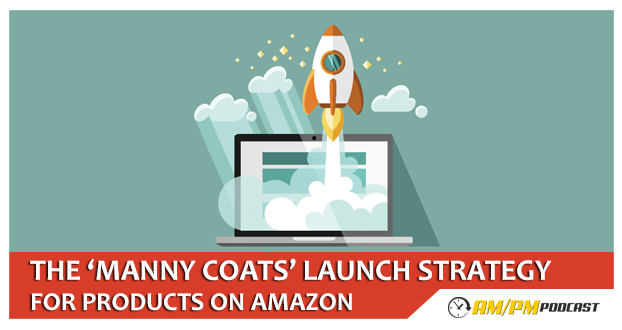 In this podcast, Manny Coats shares his best practices and strategies for launching new products in Amazon. What should I initially do when launching new products in Amazon? How do I get reviews for my product? How do I initially price my product? How do I setup PPC for my product listing? How long should I run my PPC campaign? How do I optimize my keywords? How do I setup my product for future sales? Listen to this great podcast and learn more!